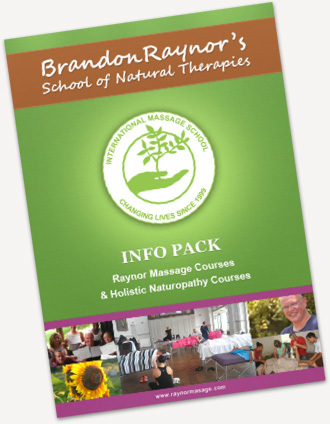 Our Australian branch of Brandon Raynor’s Massage and Natural Therapies School is holding massage therapy courses in Sydney, Melbourne, Brisbane, Perth and Gympie ( north of the Sunshine Coast) on a regular basis. Please check below for dates times and locations. Our massage courses are held over 5 days or 10 days. Click here if you want to read more about the 5 day massage certificate course and the 10 day massage diploma course.